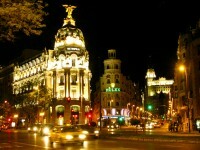 Allegedly the best known street in Madrid, Gran Via is represents the glamorous, modern side of the city. Designed and built in the early 20th century as a measure to easy traffic in central Madrid, Gran Via (Great Street or High Street) has turned into one of the busiest areas in the Capital. Today, the name of Gran Via is associated with luxury fashion labels, expensive hotels and restaurants and lots of historic buildings, mostly form the ’20s and ’30s. From wandering around Madrid’s most famous Puerta del Sol square to window shopping with frenzy there’s just one small step – by this, I mean your first step along Calle de Preciados. One of the several streets that depart from Madrid’s 0Km point in Puerta de Sol, Calle de Praciados is mostly associated with high street shopping. 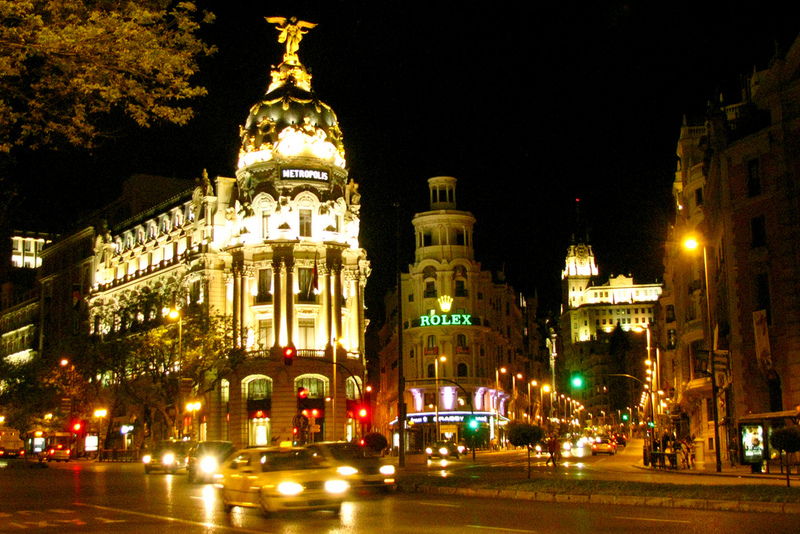 You’ll find an amazing concentration of shops here, together with a popular Madrid attraction: El Corte Ingles department store. Calle Mayor represented for Medieval Madrid what Gran Via is in the present. A beautiful historic street, Calle Mayor is home to numerous patrimony buildings, such as palaces, churches and private villas. 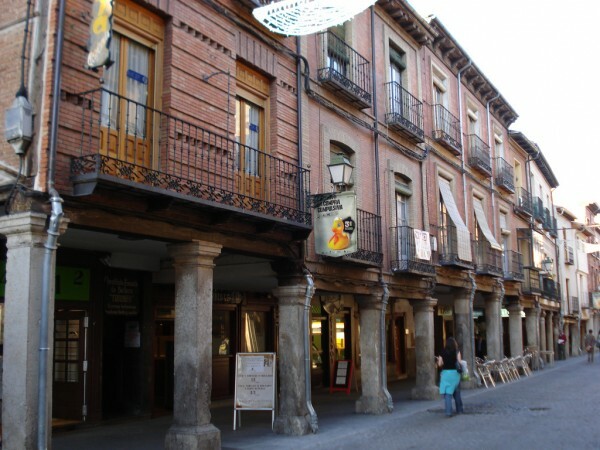 Here you will find the memorial house of Calderon de la Barca, a Spanish writer from the 17th century. One could spend an entire day just strolling up and down this beautiful boulevard in central Madrid. Lined with tall, shady trees, the boulevard offers the perfect escape in the hot Madrid summer days. 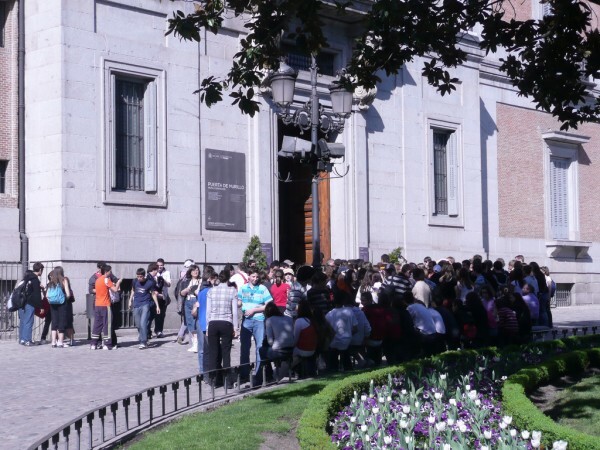 It is also home to an impressive number of Madrid landmarks, starting with Prado Museum and continuing with Reina Sofia Museum, the Royal Spanish Academy and the Royal Botanical Gardens.